Build It, Plumb It, Wire It, Paint It. 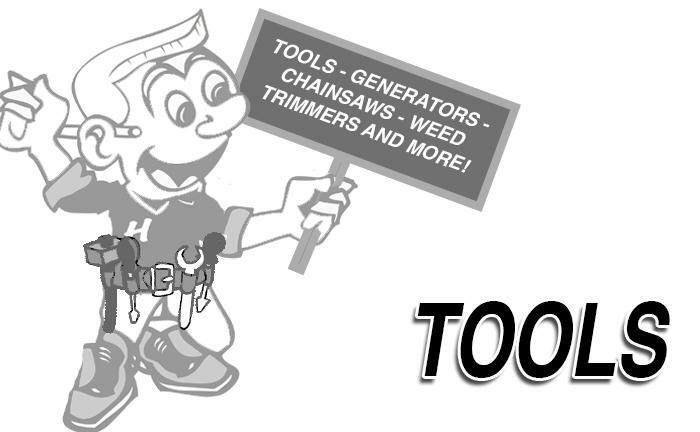 Come in to see the wide variety of quality tools available in the store. If you don’t see what you are looking for, let us know. We may be able to get the product you need from one the many vendors at our disposal. When your “Special Order” comes in, we will call you to let you know it is ready for pickup. We can even deliver the product to your home for your convenience if you prefer. (Please see our delivery page for price details). 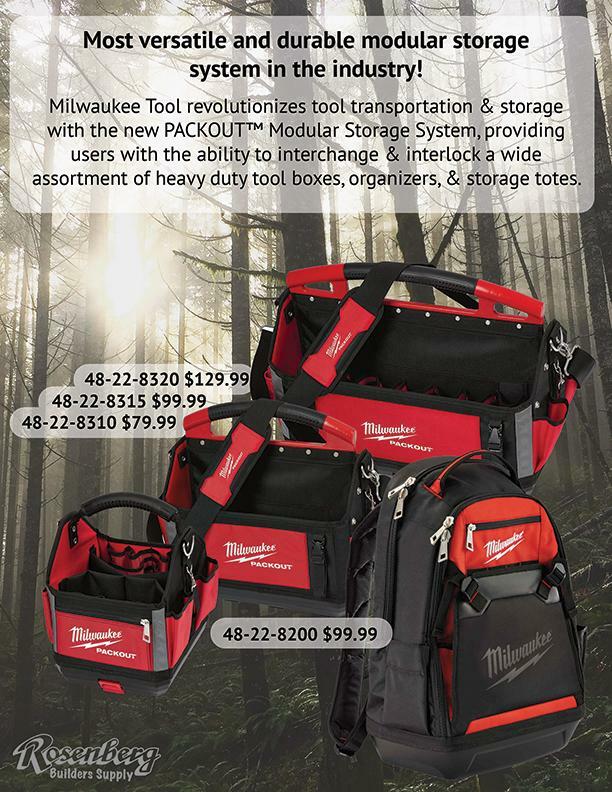 STORAGE & SHELVING UNITS - OXYGEN/PROPANE TORCH - GENERATORS - SAWHORSES - WORK BENCHES - SAFETY APRONS, CAUTION TAPE, CONES, EAR PLUGS, DUSK MASKS, GLASSES, GOGGLES, HARD HATS, KNEE PADS, SUSPENDERS, VESTS AND MORE!